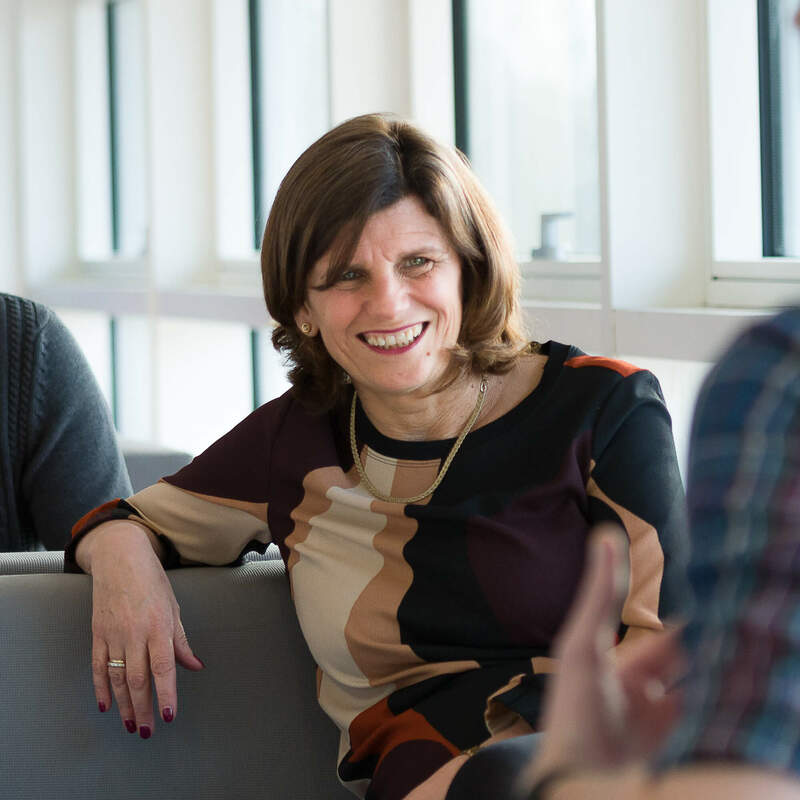 Professor Kathryn Mitchell is the Vice-Chancellor and Chief Executive of the University of Derby. Her academic background is in Psychology and she continues to play an active role in research. June Hughes is the University Secretary and Registrar. Her role spans all aspects of our academic administration and student services across all sites from admissions to graduation. 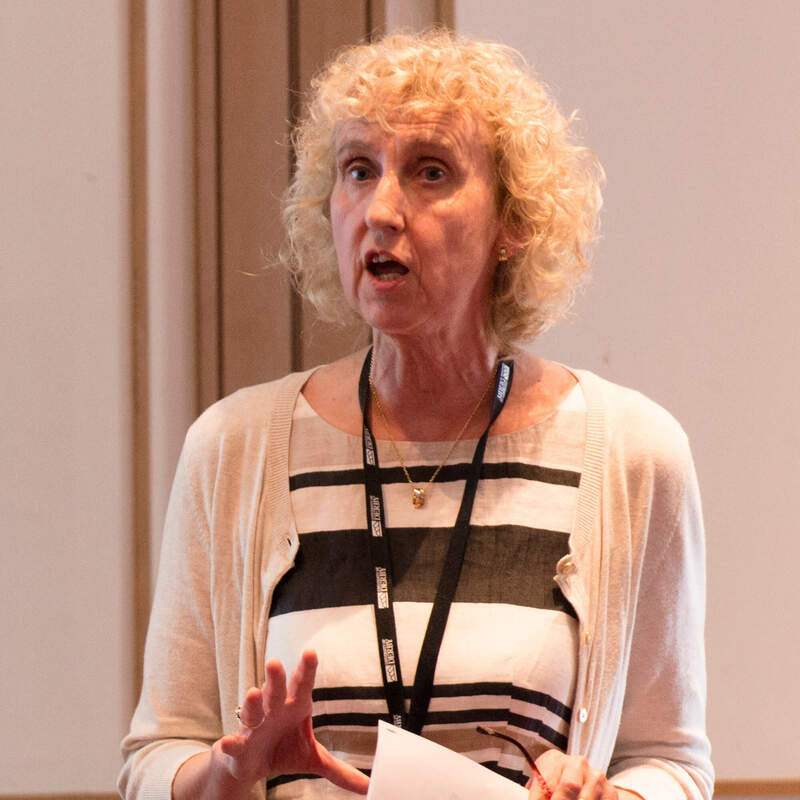 As Pro Vice-Chancellor for External Affairs, Professor Judith Lamie is responsible for student recruitment and all strategies and activities that influence the University’s external reputation. She leads on key initiatives such as global branding and apprenticeships. Hari Punchihewa is the Executive Director, leading the core functions of Finance, Corporate Planning, IT, Estates and Property, Procurement and Commercial Development. Professor Malcolm Todd is Provost (Academic) at the University of Derby. He is committed to making sure our students have an excellent learning experience and seeking out opportunities for growth and enhancement.